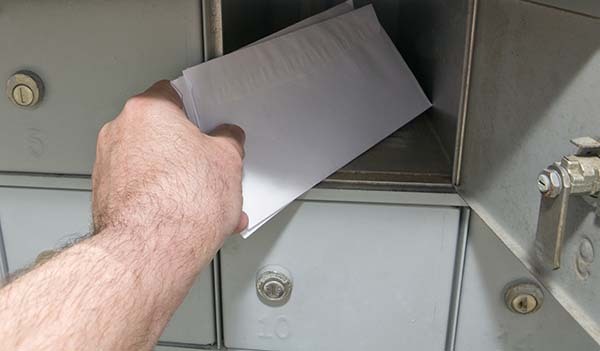 NPPC is the trade association for large business users of letter mail, primarily in First Class. 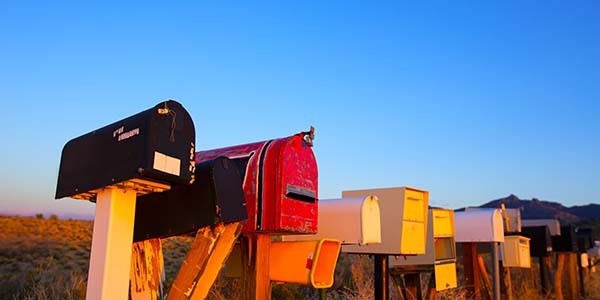 NPPC is committed to ensuring that a postal system to serve business mailers and the public comprehensively, effectively and efficiently be sustained. 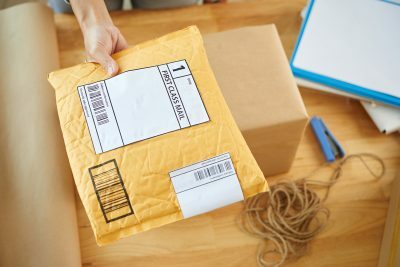 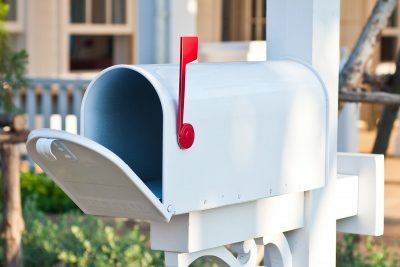 With the Postal Service under severe financial stress, NPPC is working with Congress, USPS and the Postal Regulatory Commission, as well as other postal stakeholders, to achieve a solution that will address the financial challenges.